The name of the upcoming Yom Tov of Pesach derives from the word meaning “and Hashem will leap over.” Rashi in his commentary explains further: “The festival is called Pesach because of [Hashem’s] leaping…. Therefore, perform all its aspects in a manner of bounding and leaping.” Pesach has a special characteristic of leaping beyond the boundaries of regular limitations. For many generations, the Jewish people were slaves in Egypt, a land known for its deep impurity and immorality, so much so that it was known as the “abomination of the earth.” It was from such a land that the Jewish people would have to attain complete physical and spiritual freedom, so that they could soon afterward be on a spiritually level necessary to receive the Torah. This theme of vaulting and leaping is especially applicable to the world of education, where there is a tremendous sense of urgency to reach the children in their more formative years. The educational years of a child are fleeting, and if we are unable to “catch them” and connect young Jewish students with the Torah, we may miss out on instilling a lifelong passion for Yiddishkeit. The Lubavitcher Rebbe always advocated that children be accepted to Jewish schools regardless of whether their parents could afford to pay tuition or not. Money, the Rebbe argued, could always be earned in the future, but the foundational years of education can never be recreated. It is imperative upon us to reach every child, and give them their birthright – the same Torah that the Jews who left MItzrayim received at Har Sinai. At the Menachem Education Foundation, we are constantly moving. Our educators help students learn to walk, run, skip, and eventually leap in their spiritual pursuits. 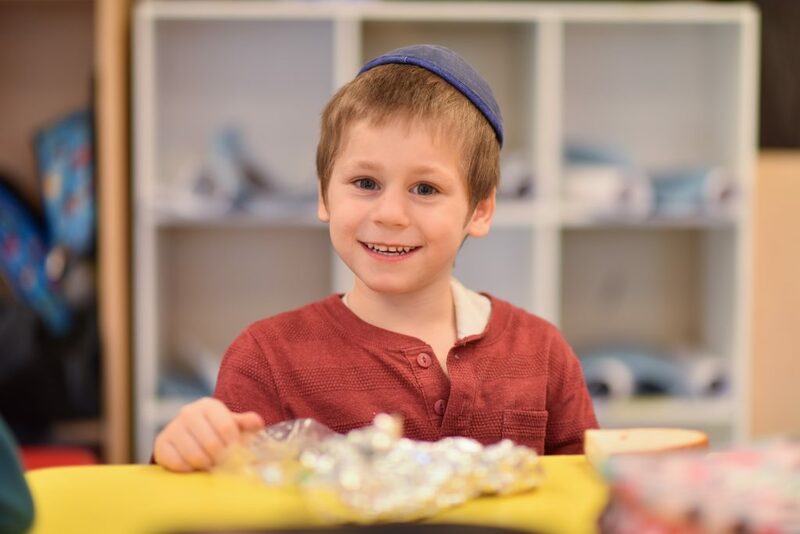 For ten years, we have partnered with educators in their important task of Chinuch, supporting and empowering them as they reached thousands of children all over the world. But a decade into our work, we must remember that we cannot be complacent in what we have achieved to date. We cannot remain stagnant. Pesach reminds us that we are expected and empowered to “leap over” all limitations to attain true spiritual freedom. 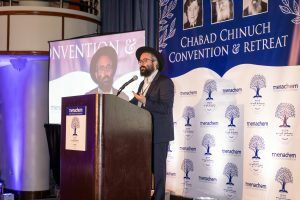 We must continue to set bigger and more ambitious goals, to leap into the future with confidence and hope as we expand the bounds of learning for Chabad students everywhere. May you be blessed with a Kosher and Happy Pesach!